Courtesy of CHARLES GERMSCHEID, BROKER. 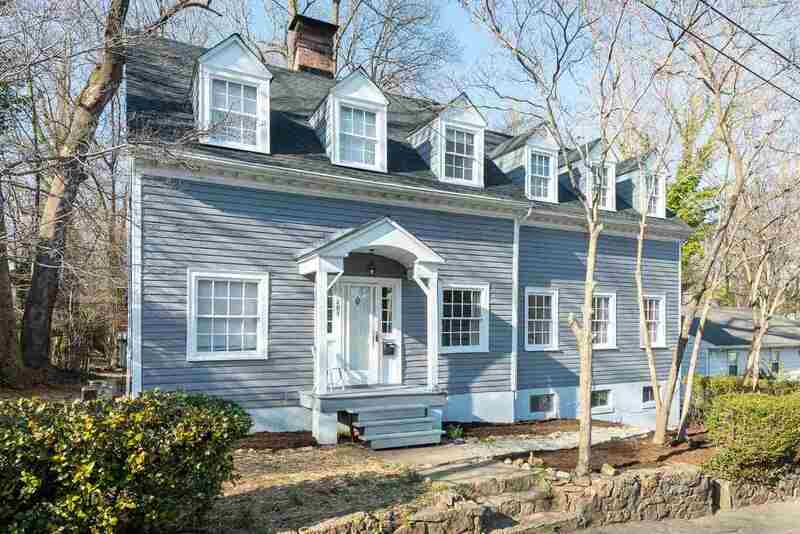 Extraordinary c.1930 Clapboard home in the wonderful JPA/UVA Neighborhood of Fry’s Spring. The home features Classic exterior lines and unique interior spaces with a wealth of possibilities. Flexible floor plan! The exterior of the home has been freshly painted. New roof installed February 2019. Lovely screened sitting porch, ample back yard, two car garage. Interior features include, original thin Oak flooring, 9′ ceilings and 12 dormer design providing plenty of natural light. Currently an expansive 4 bed 3 1/2 bath home, but easily converted to a charming 3 bed 2/12 bath home with separate legal 1 bedroom, 1 bath apartment featuring it’s own parlor, kitchen Potential for AirBnB unit, Inlaw suite, or year round rental. Directions: South on JPA toward the Rt 29, make a LT at Durty Nelly’s and head over the bridge. Continue straight until you reach the stop sign, Frys’ Spring Beach Club on your RT.Continue straight through the stop sign, take a left on Park Ln W. Home on left. Please, send me more information on this property: MLS# 586588 – $453,000 – 105 W Park Ln W, Charlottesville, VA 22905.